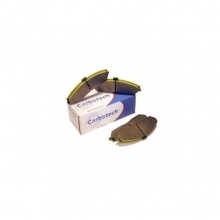 Carbotech There are 80 products. 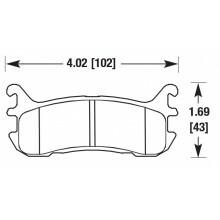 Carbotech performance brakes feature a unique brake pad technology that is now being used by pro racers, club racers, tuners, and law enforcement agencies across the country. 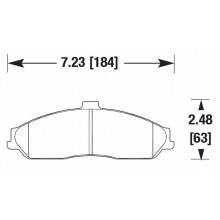 Carbotech brakes utilize a ceramic and metallic construction in a range of compounds that out-perform competitive brakes. 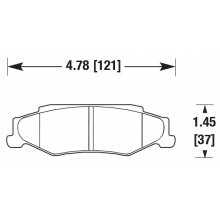 Carbotech brakes are made from compounds that offer higher initial bite, torque, and fade resistance providing consistent brake modulation and performance over a wide range of operating temperatures. 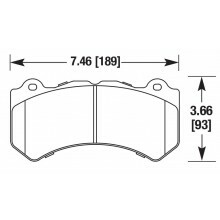 Carbotech is proud to have been selected as the Official Brake Pad of the United States Endurance Racing Association. 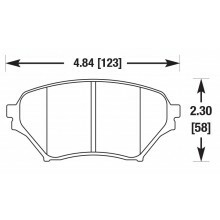 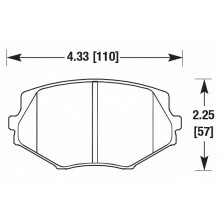 1986-1999 Acura Integra Rear Pads. 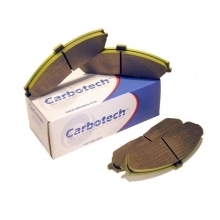 Carbotech Brake Pads are available in Carbotech 1521, AX6, XP8, XP10, XP12, XP20, XP24 and RP2 compounds. 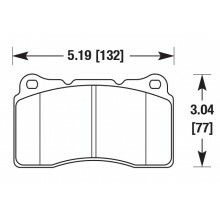 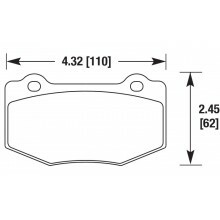 1999-2001 Subaru Impreza Front (Non-RS) Carbotech Brake Pads are available in Carbotech AX6, XP8, XP10, XP12, XP20, XP24 and RP2 compounds. 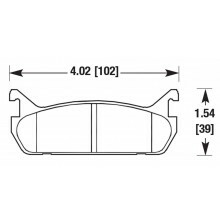 1999-2001 Subaru Impreza RS Front Carbotech Brake Pads are available in Carbotech AX6, XP8, XP10, XP12, XP20, XP24 and RP2 compounds. 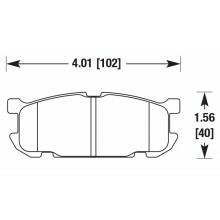 Carbotech Brake Pads for 2015 VW Jetta GTI S, Non-Performance Version, Front Brake pad in AX6, XP8, XP10, XP12, XP20, XP24 and RP2 compounds. 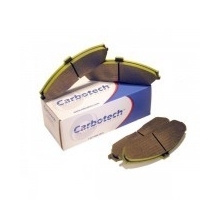 Carbotech Racing Brake Pads - DiscoveryParts Carbotech makes a pad you can drive on the street to the track and on track, we call that the XP8. 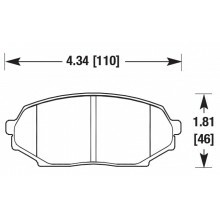 If you tow your car to the track and want to go an extra 20 feet into every brake zone, then the XP10 or XP12 has youe name on it.